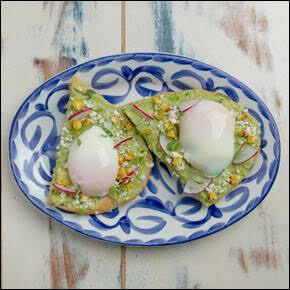 Tacology, Brickell’s destination for authentic Mexican fare, will begin serving brunch this Sunday, February 10th. Every Sunday, from 12-4pm, Chef Santiago Gomez will feature a brunch menu comprised of brand-new Tacology signature dishes. 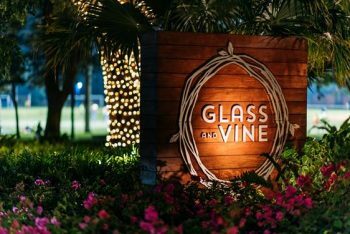 On the first Thursday of every month, Glass and Vine will be re-creating old Havana nights in Peacock Park. When dreamy lights are hanging from tree to tree, a DJ is playing nostalgic Celia Cruz throwbacks, delectable food and refreshing Havana Rum cocktails are served in an al-fresco situation, a party is in order. The restaurant will be partnering with Bacardi and upselling rum cocktails, as well as giving away fedoras, sample drinks and more. The best part? No passport required. 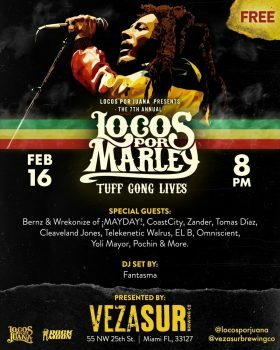 Get ready forthe 7th Annual Locos Por Marley concert event taking place at VEZA SUR Brewing Co., next Saturday, February 16 from 8PM-12AM! A tribute to Bob Marley, the concert is free and open to the public. Presented by VEZA SUR and Locos Por Juana, the can’t miss event will feature a performance by Locos Por Juana, and special guests including Bernz & Wrekonize of ¡MAYDAY!, CoastCity, Zander, Cleaveland Jones, Telekinetic Walrus, EL B, Tomas Díaz, Omniscient, Yoli Mayor, Pochin and more. Event attendees can also enjoy a live DJ set by Fantasma as they sip on refreshing brews. 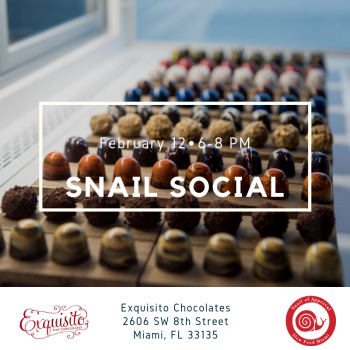 Join Slow Food Miami for a sweet gathering at Exquisito Chocolates in Little Havana Tuesday, February 12, 6-8pm. 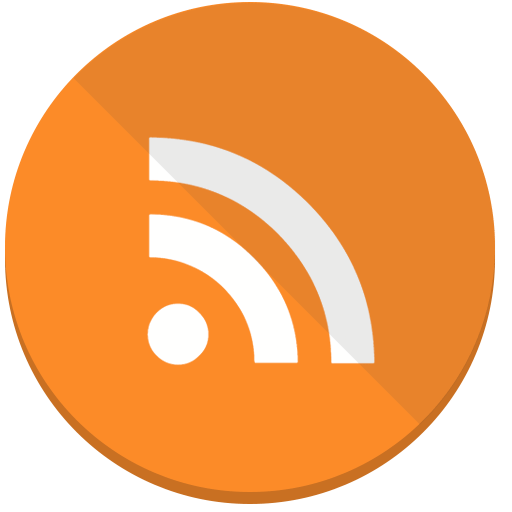 Snail Social attendees are in for a special treat! Get a peek at the bean-to-bar process while sampling award-winning chocolate bites and sipping on a fresh guava rum punch. Can a Tuesday get any better? Owner and full-time chocoholic, Carolina Quijano, will take guests on a journey through the factory that leads to tastings at every step of the process. 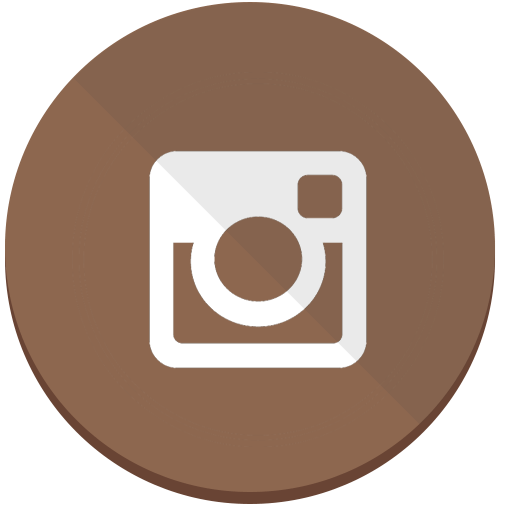 From fresh roasted cacao, chocolate cold brew, single estate chocolate and Exquisito’s signature Little Guavana truffle made from Redland guava from snail social honoree PG Bakery. Attendees can shop for their sweethearts with 20% off items from the retail shop. Suggested minimum donation is $10 per person or $15 at the door. 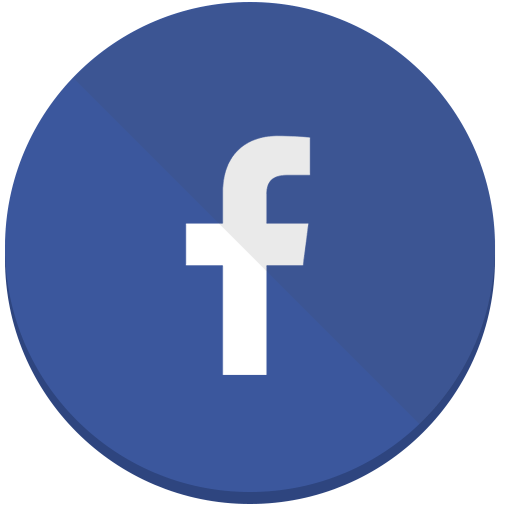 Your donation will go directly to our Slow Food Farm Fund to support local farm operations in times of agricultural need. W Miami’s 15th floor restaurant ADDiKT launched an all-new brunch menu on Saturdays and Sundays fromm 11:30 p.m. to 3 p.m., including brunch favorites like the honey fried chicken & waffles, a crab cake benedict, carrot cake pancakes, among others. The brunch options don’t stop there, guests will also now be able to indulge in an unlimited paella station (Maine lobster or meat paella) and a grilling station (snapper, lobster, steak). ADDiKT’s brunch also includes a bottomless option, with a variety of cocktails for brunch-goers to choose from like sangria, mimosas, bellinis, bloody marys, or champagne. The unlimited paella option includes the bottomless cocktails (Maine lobster for $55 and meat paella for $45, 90 minute bottomless limit). 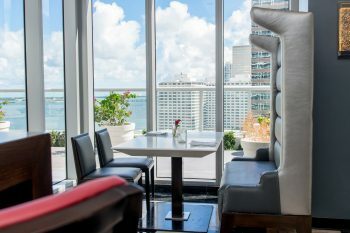 To top it off – ADDiKT has now opened their 15th floor terrace where brunch-goers can sit outside in this beautiful weather and enjoy the scenery of the Biscayne Bay and Miami skyline while they dine & drink. 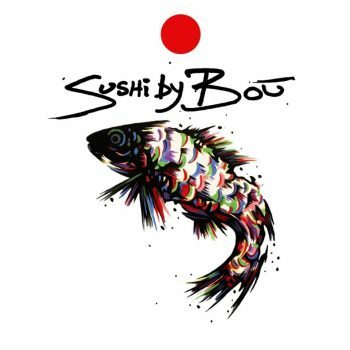 For the first time ever, popular New York City concept, Sushi by Bou is opening its first location outside of Manhattan – this time, hidden in Gianni’s Suite in the famed Versace Mansion. 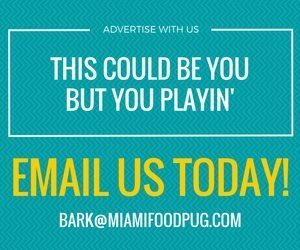 The exclusive sushi bar has three unique locations to date in New York, (reservations sold out in less than an hour for their recent opening), and they are now bringing its experiential omakase to South Beach. Sushi by Bou is the brainchild of Michael Sinensky and Erika London of Simple Venue, a hospitality company which focuses on finding underutilized spaces within existing hotels and quickly transforming them into unique experiential concepts. After taking an obligatory photo on the infamous steps of the mansion, the dining experience begins as soon as guests enter The Villa Casa Casuarina, formerly known as the Versace Mansion. Guests “check-in” with the front desk attendant in the lobby who hands over a key card and escorts them to Sushi by Bou, Gianni’s Suite. The key card is used to enter the 500 square-foot suite which has been transformed into a four-seat sushi bar with a modern neoclassic style that honors the mansion’s existing architecture and original design while giving it an updated look complete with a warm and intimate lounge area with emerald couches near the fireplace. At the sushi counter, guests enjoy an energetic 60-minute omakase experience for $125 inclusive of tax and gratuity. Over the course of the hour, guests will enjoy nigiri sushi – ranging from smoked lean tuna to ikura to uni sea urchin and fatty tuna to Hokkaido scallop topped with lightly smoked charcoal salt. In place of a typical hotel mini bar, the suite is equipped with a self-service sake vending machine where guests can select three sakes for $30. Sake is served in a variety of handmade Edo Kiriko glassware; guests have the option to add a sake pairing. Hand-crafted cocktails are prepared in the 25-seat breezy bar lounge overlooking Ocean Drive, where guests are encouraged to enjoy drinks before or after their dining experience. 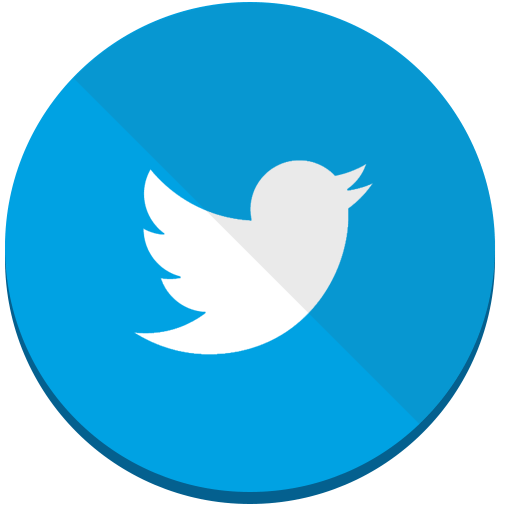 Reservations must be made online and paid at the time of booking. Seats are released one month in advance. Sushi by Bou Gianni’s Suite is located at the Versace Mansion at 1116 Ocean Drive, Miami Beach, Florida, 33139 and will be open daily from 5 p.m. to 11 p.m.